Turn your unused racking into cash. We'll tear it down and take it away. 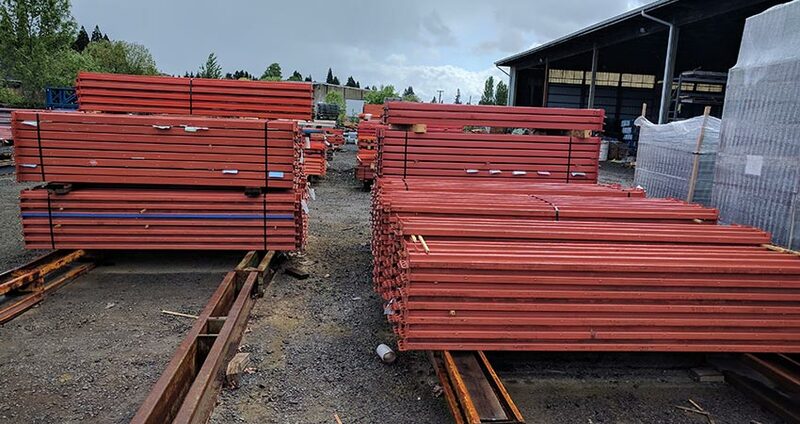 As the premier supplier of used storage handling systems in the Pacific Northwest, Speedrack West is always interested in buying your used pallet rack, cantilever, and shelving systems. We can even send a team of professionals to tear down your racking and bind it up for safe shipping to our warehouse. If you are closing out a facility, or moving to a larger location and need to upgrade your systems, contact us; Speedrack offers top dollar for your used products! If you have a system you would like to sell, please contact us via email and provide a detailed list of components and their condition. If possible, providing pictures will better help us with our decisions. A representative will contact you within 24-48 hours of receipt of your email. 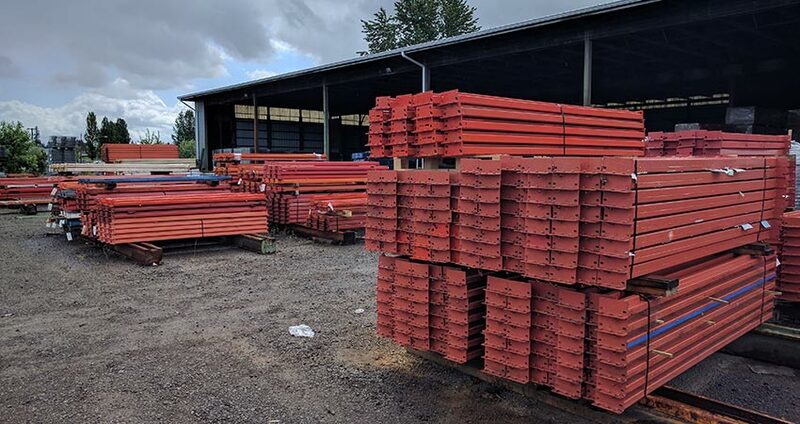 If you have some used pallet rack or warehouse shelving that you don’t need, contact us to turn that used pallet rack into cash! 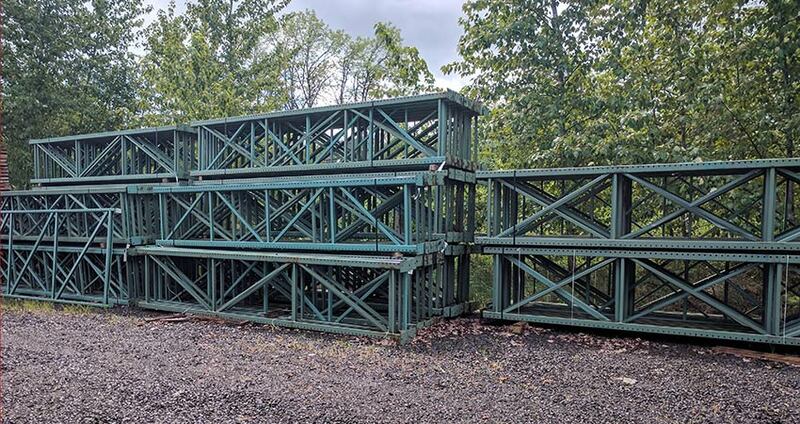 Is the rack disassembled, stacked, palletized and ready to pick up? Do you need us to dismantle the rack? Contact us with the information above and we’ll reply with an offer. It’s that easy!